Mention is often made of Leo XIII and a famous vision that he saw – that of an attack being made or planned by the devil against the Church. The facts about this vision, however, have been unclear for many decades, for there are different versions of what occurred, and of what was or was not said in that vision. 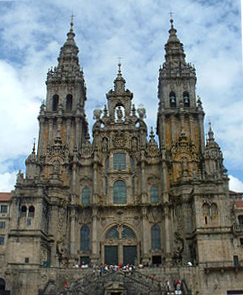 What is fact and what is fiction about this event in modern papal history? 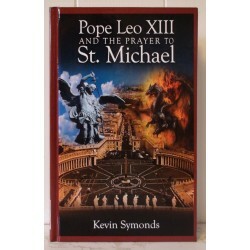 To provide clarity about Pope Leo’s vision, Kevin J. Symonds began a historical investigation to arrive at the facts, and to distinguish between rumor or hearsay and the authentic history of the event, as well as to explain its meaning for our time in the light of the teaching of the Church, and in particular of the contemporary Popes. Related to this vision is the well known Prayer to St. Michael and a special prayer of Exorcism. 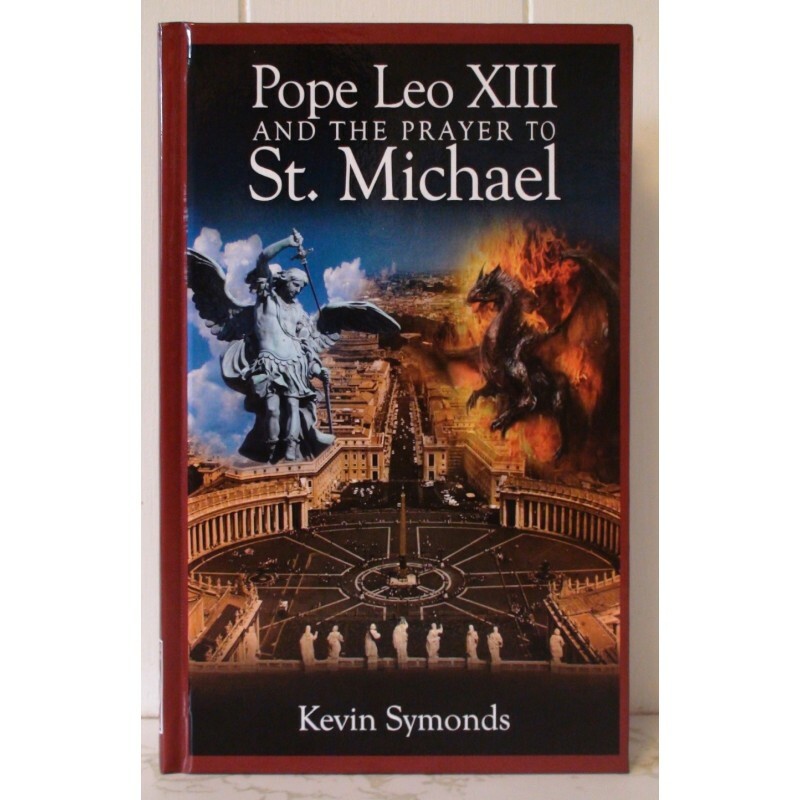 What became known as the Leonine Prayers began to be recited after Masses throughout the world, taking their name from Leo XIII, but their origin came from his predecessor, Blessed Pius IX.  Find us on Facebook!